Paul Black currently serves as board member and chief executive officer of Allscripts. As CEO, Paul guides company direction to fulfill its global commitment to build Open, connected communities of health. 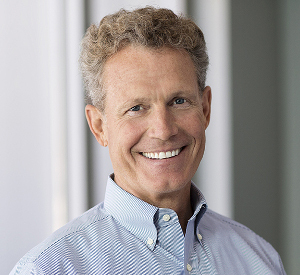 Prior to joining Allscripts in 2012, Paul spent more than 13 years with Cerner Corporation in various executive positions, retiring as Cerner’s chief operating officer in 2007. During his tenure with Cerner, he helped build the company into a market leader in healthcare information technology with more than $1.5 billion in annual revenue. Paul also spent 12 years with IBM Corporation in a variety of leadership positions in sales, product marketing and professional services.